Could Malaysia be one of them? Asian countries are beginning to command the world's respect and trust, slowly but surely. Two Asian countries now hold the most powerful passports in the world, which means their citizens can travel to the most number of countries compared to other nations. According to the latest The Passport Index, Singapore is standing right at the top once again after moving between first and second place in the past year. 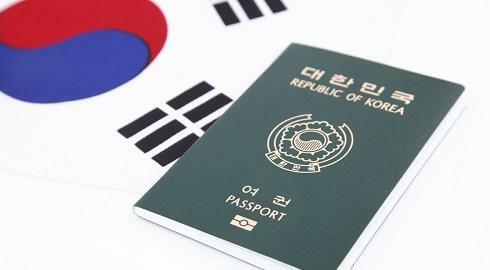 The small city state now carries visa-free access to the highest number of countries, and this time around, South Korea also shares the number one spot with a score of 162. According to AFP, to see not just one but two Asian countries take over the top ranking that has always been dominated by European countries just shows that the global landscape is shifting. This significant improvement made by the land of kimchi also came at the right time as the Pyeongchang Winter Olympics is taking place as we speak. Another country from the East that made a noteworthy rise is Japan, which climbed to second place in a tie with long-time number one, Germany. Both countries have a visa-free score just shy of one point away from topping the list, 161. It was last reported that we were the only other Asian country besides Singapore, South Korea and Japan that made it to the top 10. And this time, we still are! 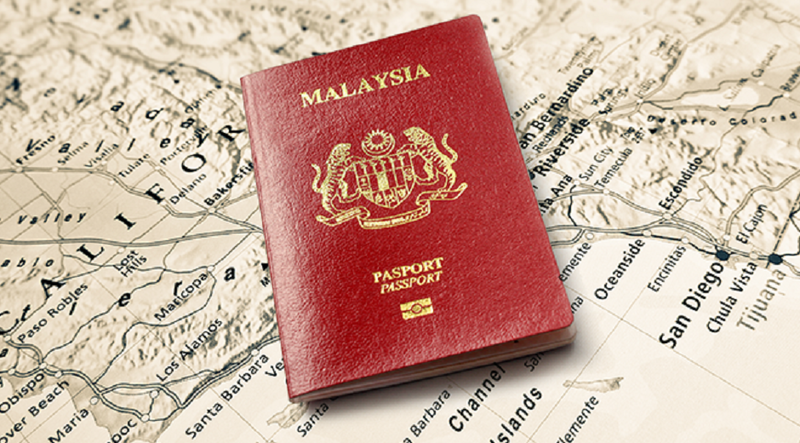 Malaysia currently sits at number six together with Greece, with a visa-free score of 157. 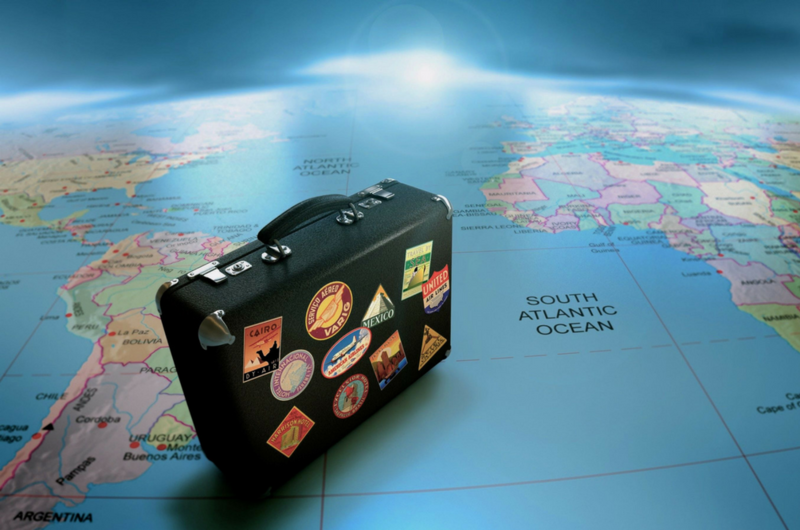 Onward to more countries to travel to and more places to go!